This is our Vila Real de Santo António tour. 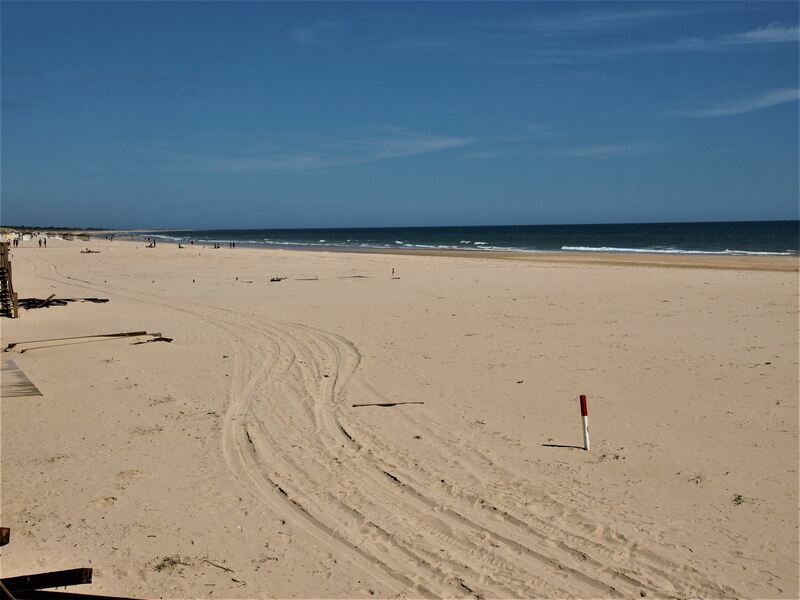 We are now on day 24 of our Algarve tour and today we travel west along the coast. 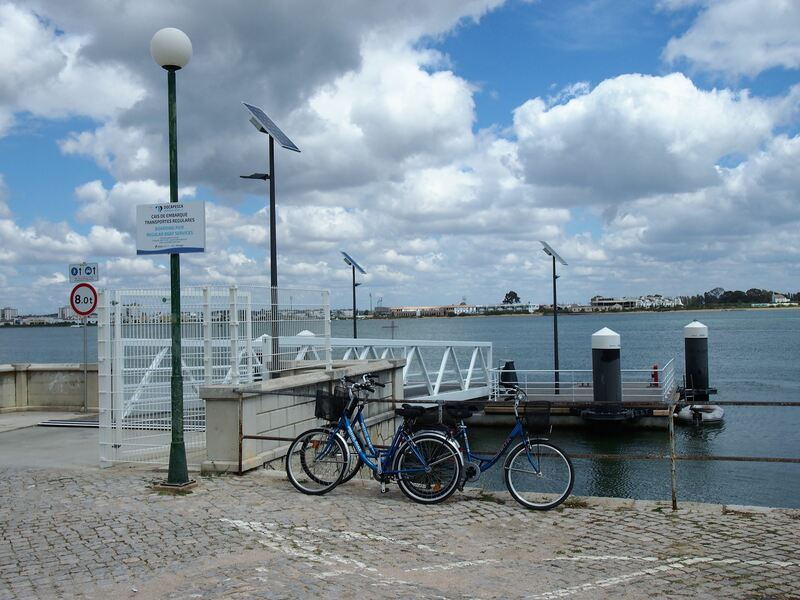 The warm sea, the forest and the Guadiana river are all good reasons to visit Vila Real de Santo António, the modern city of the eastern Algarve. 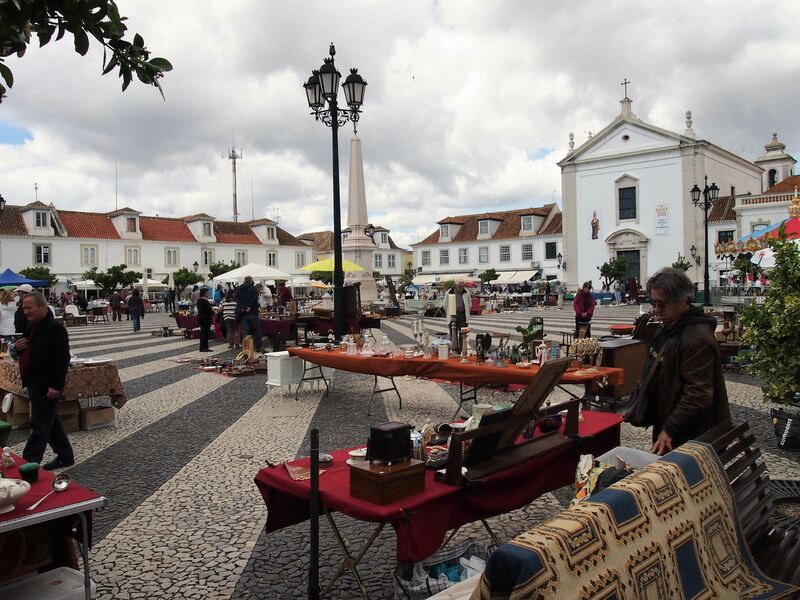 It was about 10 am when I arrived at Vila Real, a short drive from Praia Verde and yet there was a very different atmosphere from the rest of the towns I’ve visited so far. The town centre was surrounded by fairly modern buildings and there was a mix of locals and Spanish walking around the streets. 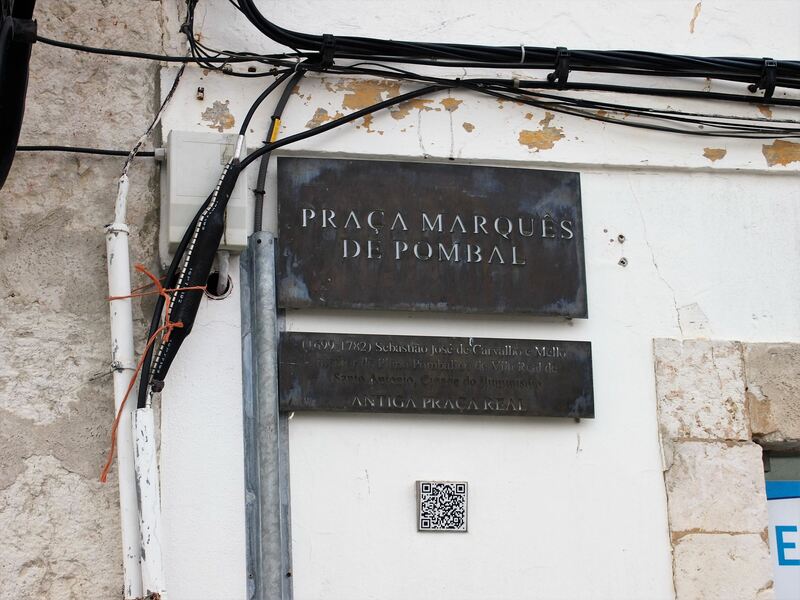 Praça Marquês de Pombal, Vila Real de Santo António. The square is surrounded by orange trees which provide a very strong beautiful citrus smell. My first stop was the Centro Cultural António Aleixo. 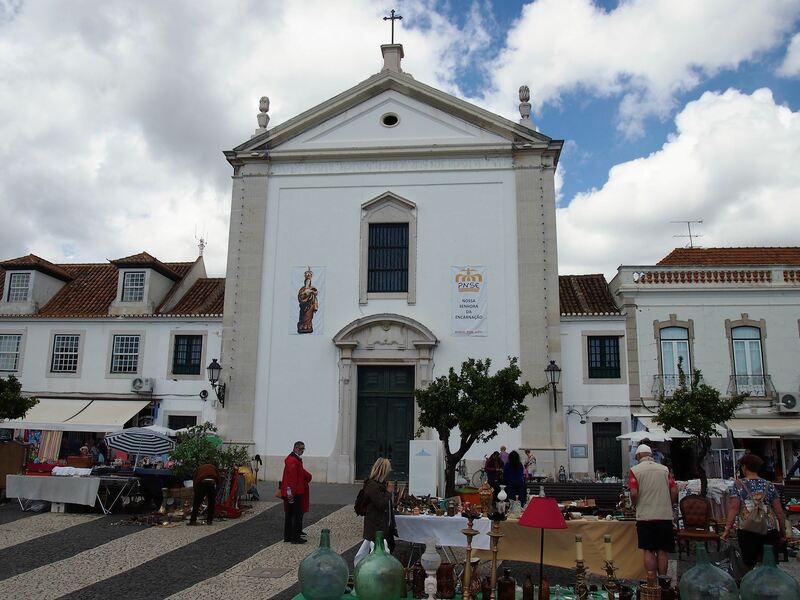 The building looked exactly like the food markets I had seen across the Algarve but the interior was converted into a cultural centre, giving room to art exhibitions and local events. 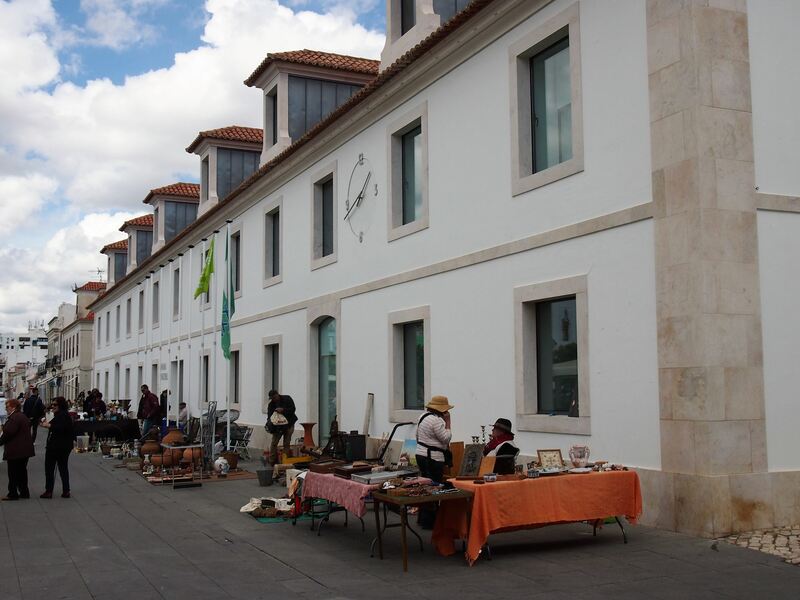 I had a quick look at the temporary exhibition and then continued on to the main square of Vila Real de Santo António - Praça Marquês de Pombal. Every corner of the square was surrounded by citrus trees and wooden benches and two buildings immediately stood out - the town hall and the church. I went inside the church and was amazed by its charming altarpieces and the colourful stained glass windows adorning the walls. 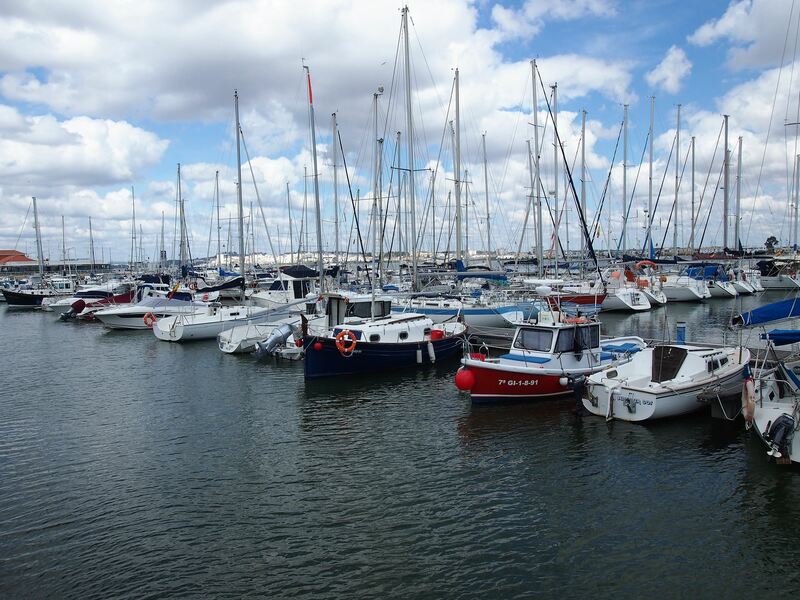 I came back out and walked straight to the Marina of Vila Real to catch the ferry boat to Ayamonte. It only took 15 minutes to cross the Guadiana river and just like that I was in a different country, listening to a different language and smelling different food. The marina in Vila Real Santo António. Look through the boats and you can see Ayamonte in Spain on the other side of the Guadiana River. The team of Algarve Lifestyle recommended eating at LPA The Culinary Bar, which was only a few steps away from the port in Ayamonte. Since the restaurant didn’t accept reservations, I had to wait a bit, but it was definitely worth it. I tried all sorts of tapas, from tuna tataki to mussels and marinated sardines and left wanting more! I wandered around Ayamonte for a bit and then headed back to Vila Real de Santo António for the rest of the afternoon. 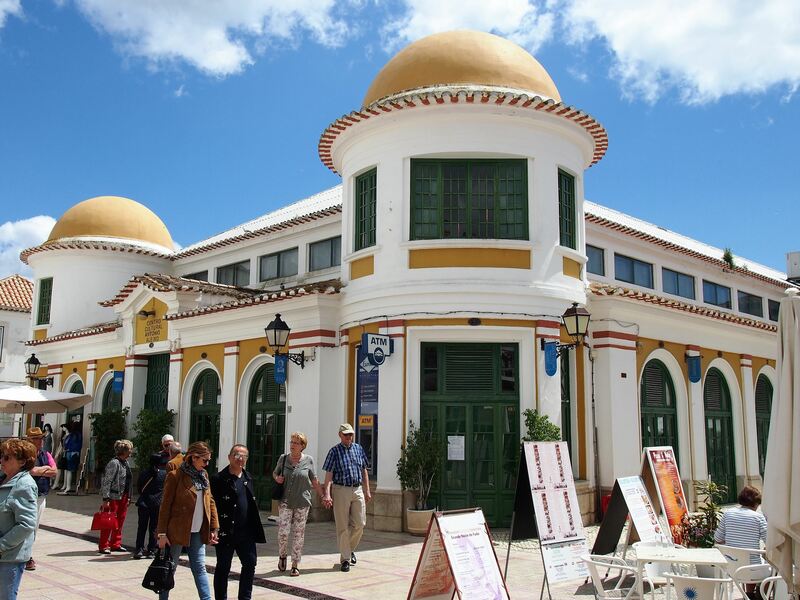 One thing to keep in mind when you travel to Ayamonte is that Spain is an hour ahead of Portuguese time, so make sure you don’t miss the ferry! 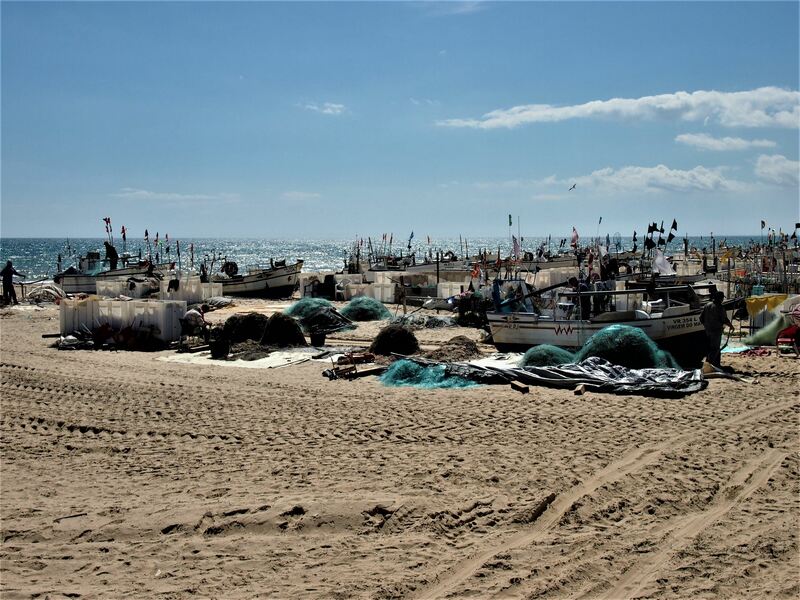 I still wanted to see the beaches of Vila Real so I drove down to Monte Gordo to see the most popular one - Praia de Monte Gordo. The road was lined with large pine trees on each side which seemed to go on forever until I finally reached the centre of Monte Gordo. I parked the car in the first spot I found and walked to the beach. There was not a single cliff blocking the views, just a wide open bay with golden sands and clear waters. The beach was the perfect place to catch the last rays of sun before dinner. 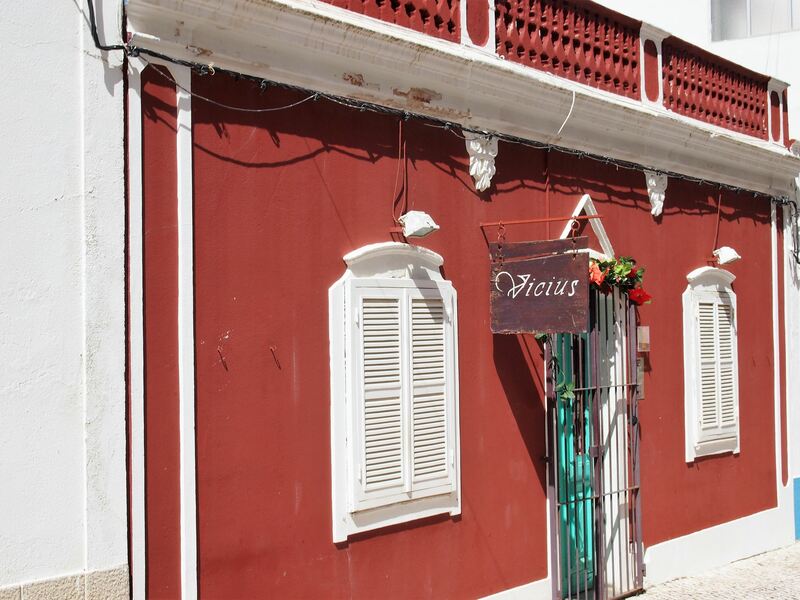 I decided to stay in Monte Gordo a bit longer and ate at Restaurante Vicius, a cosy restaurant located near the centre of the town. The decoration drew me in, but the food won me over. It was simple, affordable and absolutely delicious, definitely the best way to end my day in Vila Real de Santo António. After dinner, I went back to the Praia Verde Boutique Hotel and started planning my next few days in Tavira.